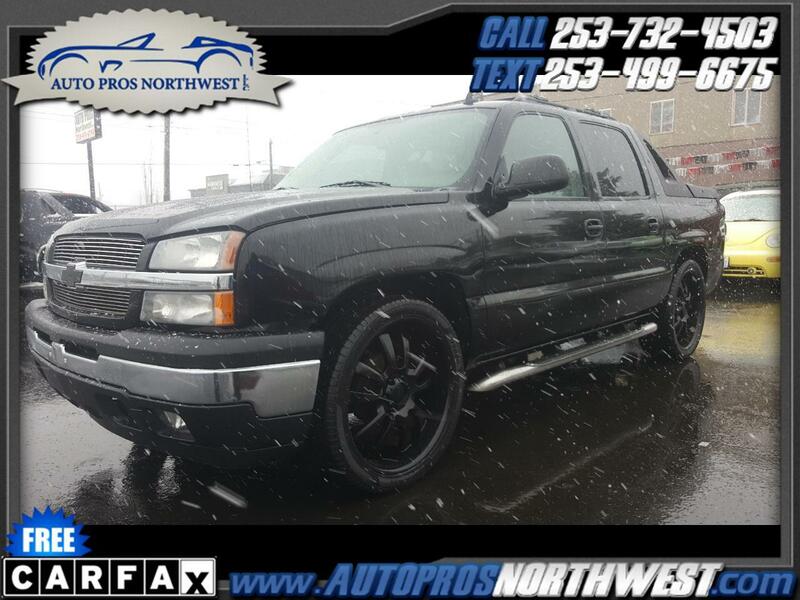 Used Cars Tacoma WA | Used Cars & Trucks CO | Lexury Auto Collection, LLC. 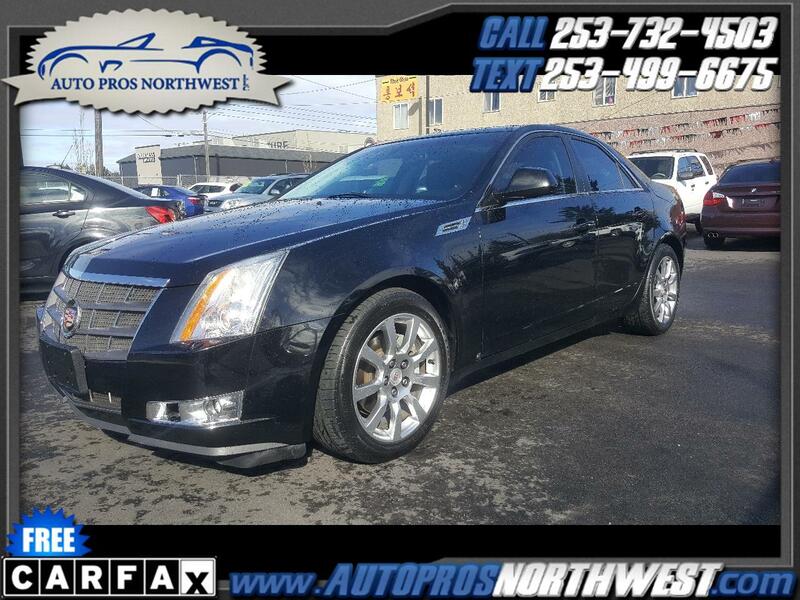 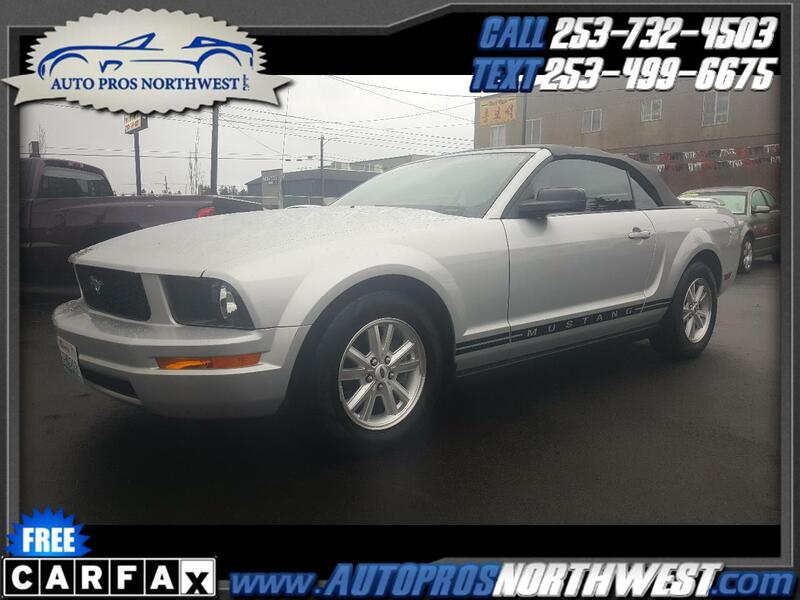 View Auto Pros Northwest LLC's online showroom. 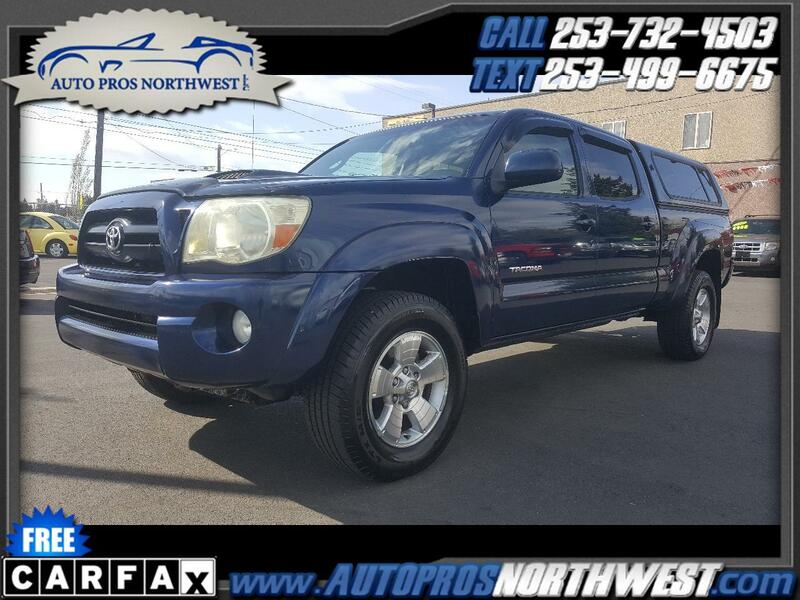 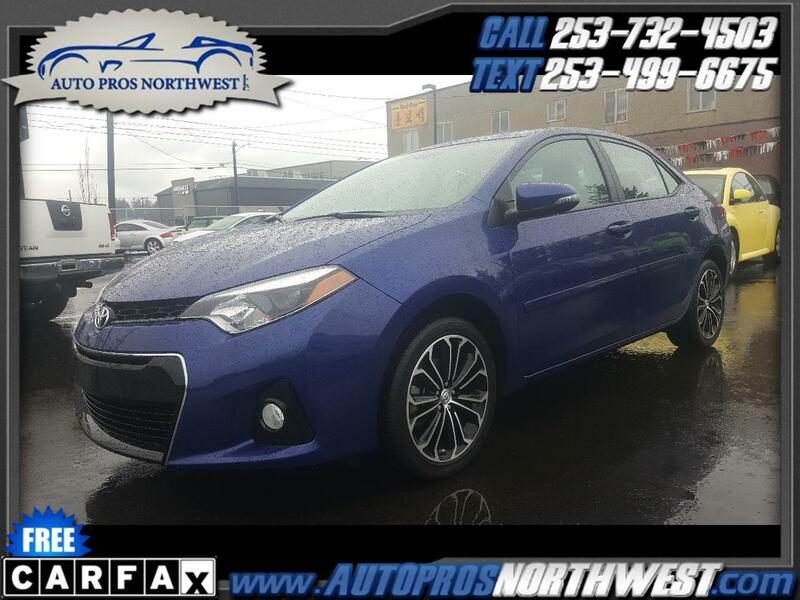 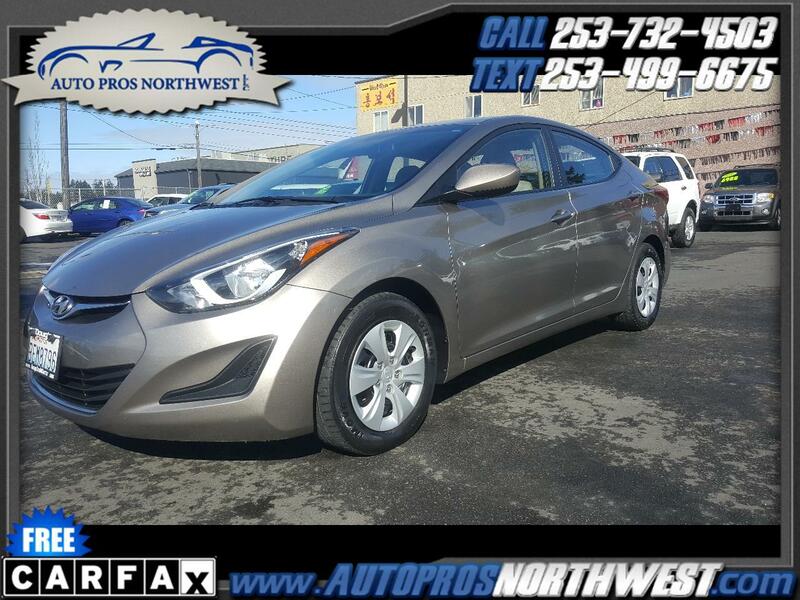 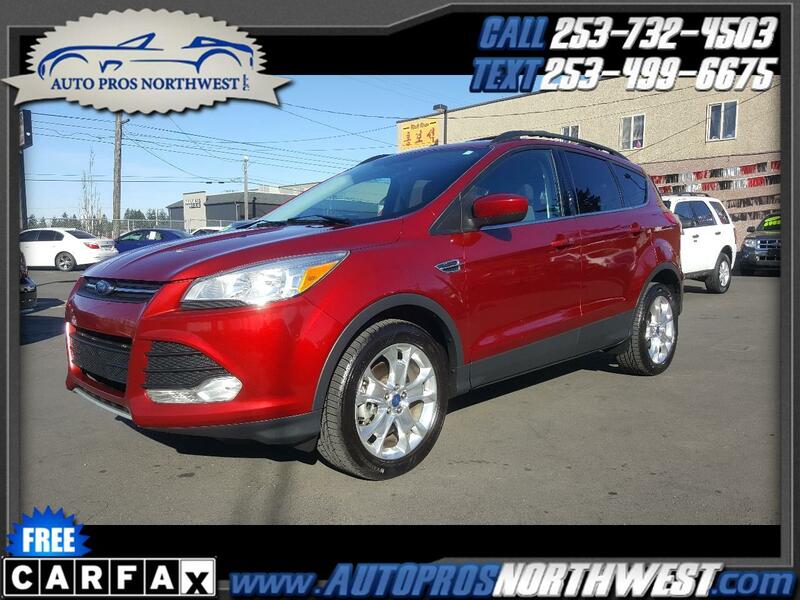 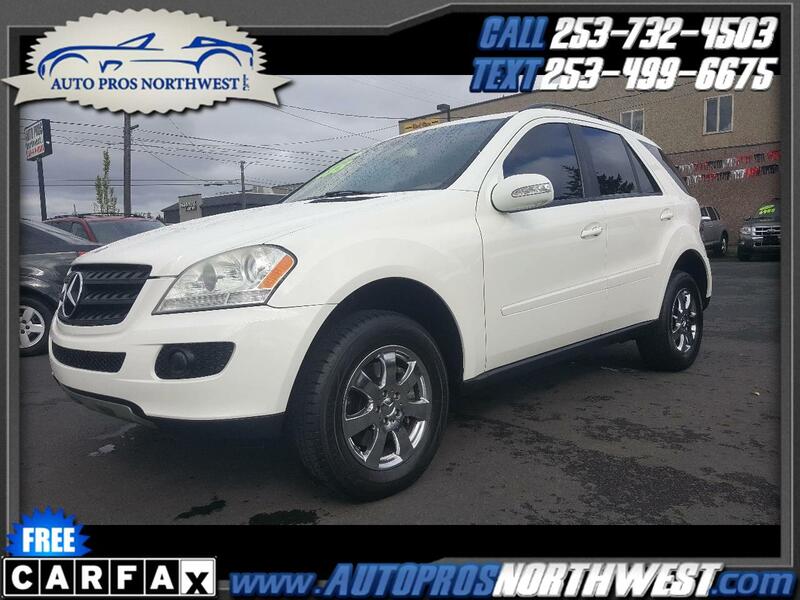 Tacoma WA's finest pre-owned vehicles.